Amy joined GreenBlue in 2015 as the organization’s bookkeeper. 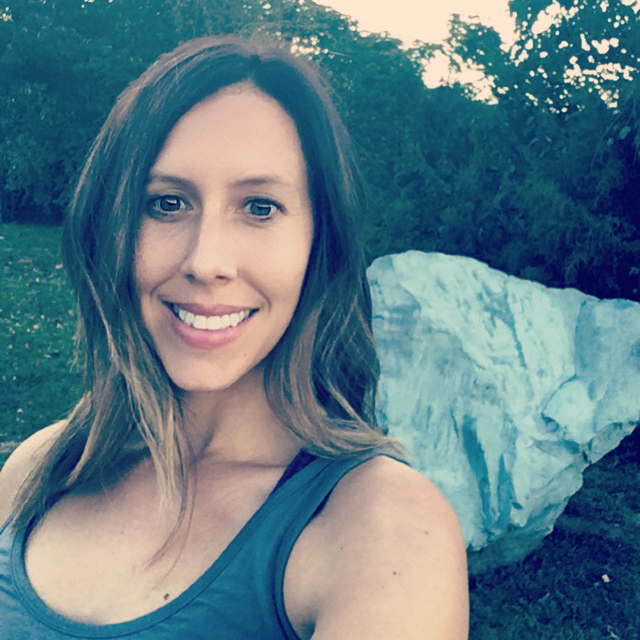 Before joining GreenBlue, Amy worked 15 years for a diverse range of organizations, including environmental consulting companies, veterinary specialty clinics, small business startups, and large corporations. After a successful career in veterinary medicine, Amy now volunteers at various non-profit organizations, such as small animal and wildlife rescues. A big believer in teaching children how to take care of the environment, Amy supports Charlottesville’s Mountaintop Montessori and their summer ecology program, SEED.